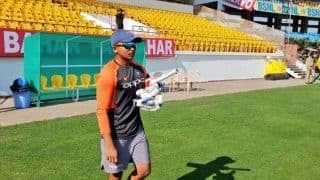 It has been widely surmised that the upcoming four Tests between India and Australia are the best chance for Virat Kohli’s team to become the first from India to win a Test series on Australian soil, chiefly because of the absence of Steve Smith and David Warner and the weakened batting of the home team. 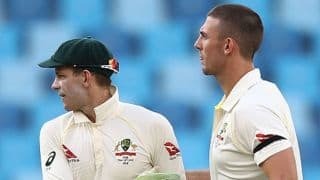 Former captain Smith and former vice-captain Warner – as well as the Test opener Cameron Bancroft – are serving bans for their role in the ball-tampering scandal and the Australian XI for the first Test in Adelaide from Thursday includes an uncapped opener in Marcus Harris, the two-match old Travis Head and the returning Peter Handscomb. Australia’s batting has been a cause of concern since the tour of South Africa in March-April, in which Smith, Warner and Bancroft were suspended. They lost all five ODIs in England, managed a draw in the first Test against Pakistan in the UAE thanks to epic contributors from Usman Khawaja and skipper Tim Paine but were beaten by 373 runs in Abu Dhabi. 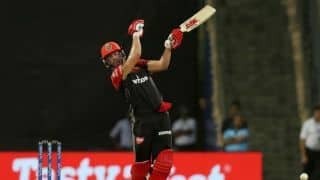 In that record loss, no batsman managed a fifty in innings of 145 and 164. A 0-3 loss to Pakistan in the T20Is followed, then South Africa beat Australia 2-1 in an ODI series. The loss in the first ODI was an unprecedented seventh in a row in the format and defeat in the decider was Australia’s 18th in 21 games. So what exactly are Australia missing in this series with Smith and Warner absent? Since the time India landed in Australia in late 2014, Smith has scored 4664 runs in 75 Test innings for an average of 74.03 with 19 hundreds and 16 fifties. In that same period, Warner has 3657 runs in 77 innings, scoring 12 hundreds and 16 fifties while averaging 48.76. 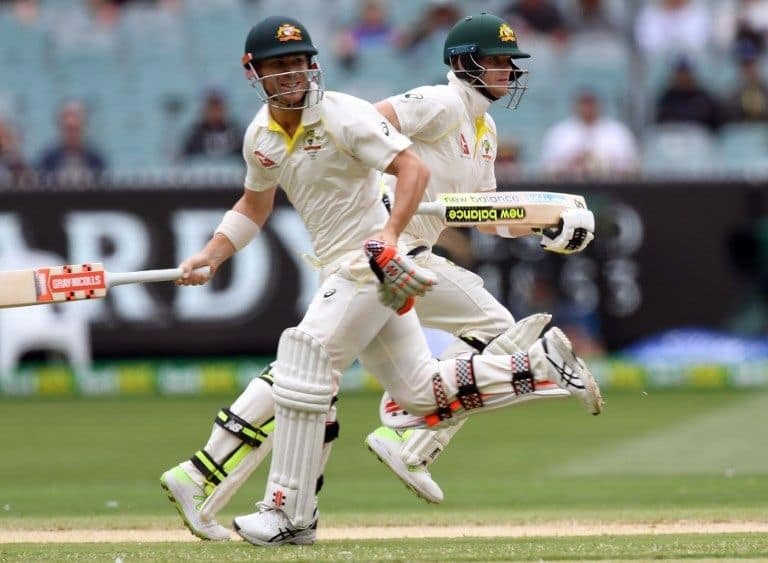 Since this is a home series, let us reduce the numbers to purely Tests in Australia: Smith averages 96.44 after scoring 2604 runs in 35 innings, with 11 centuries and nine half-centuries, Warner 65.08 from 37 courtesy 2278 runs with 10 centuries and six fifties. Those are staggering numbers from Australia’s top two batsmen. During this time, Australia have hosted six teams and won five of those series: against India, New Zealand, West Indies, Pakistan and England. The only home series they lost in four years is to South Africa in 2016-17. Bancroft’s role cannot be undermined either. Opening the innings with Warner on 14 occasions, he has helped score 732 runs at an average of 56.30 with two hundred-plus opening stands and four of at least 50. India’s pace bowling has been the best for decades, and Kohli believes his team can make history in Australia. How much will the absence of Smith and Warner matter?